Piccolo is a night to celebrate the launch of L'Olmaia and Birra Roma's 330ml bottles into Thailand. Italian craft beer is slowly becoming a popular choice among beer enthusiast. 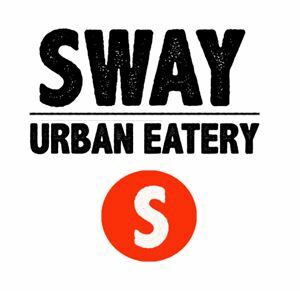 Sway will help Pacific B&B launch their new smaller bottles by doing what we do best...party. The night will include specialty pricing on Italian beers, as well as some complementary Italian inspired appetizers. The last Italian night was a complete success, don't be left out!